There was a time when you needed a laptop or desktop computer to create documents, but with Google Docs you can create new documents on your smartphone or tablet. The app also lets you edit documents you created on other devices. The documents are compatible with Word and your work is automatically saved in the cloud so you don’t lose anything. Google Docs is very easy to use. First, you have to log in to your Google account and launch Docs. There’s a quick tutorial that explains how the app works and you can start writing or edit an existing document. As you start typing, you can change the fonts and style. Since everything is automatically saved, there is no need to worry about saving and you can just focus on writing. One of the best things about Google Docs is you can still use it while you’re offline. This is a very convenient feature as there will be times when you may not have Internet access. The app also makes it easy to collaborate with other writers and make the necessary edits. From the options available, it’s easy to add comments and photos from your mobile device’s camera. Google Docs also has a word count feature as well as spell check, find and replace, make available offline and track changes, all self-explanatory. There is enough features in Google Docs to be used as your main word processor. 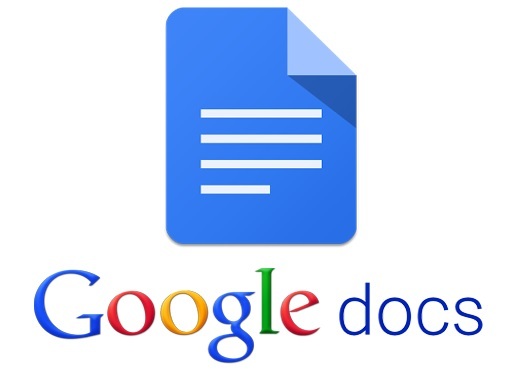 Even if you have a favorite word processor, you’ll find Google Docs a very capable word processor for your tablet.